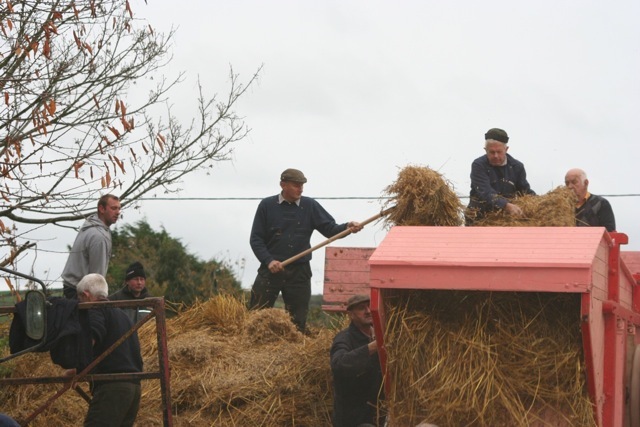 The Ballinadee Threshing at Corcorans Bar will take place this Sunday 2nd of November. 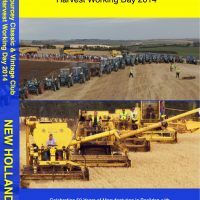 A road run for tractors will start at the Blue Horizon, Garrettstown at 12 and proceed to attend Corcorans 21st anniversary threshing. Proceeds to A.R.C. house. 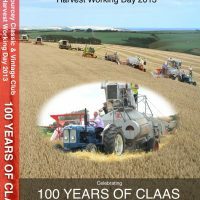 Contact Martin 087 6060777 for further details. 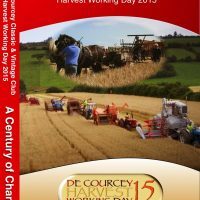 This entry was posted in Events, News and tagged 21st, A.R.C House, Ballinadee, Blue Horizon, Corcorans Bar, run, threshing, Tractor on October 31, 2014 by admin.